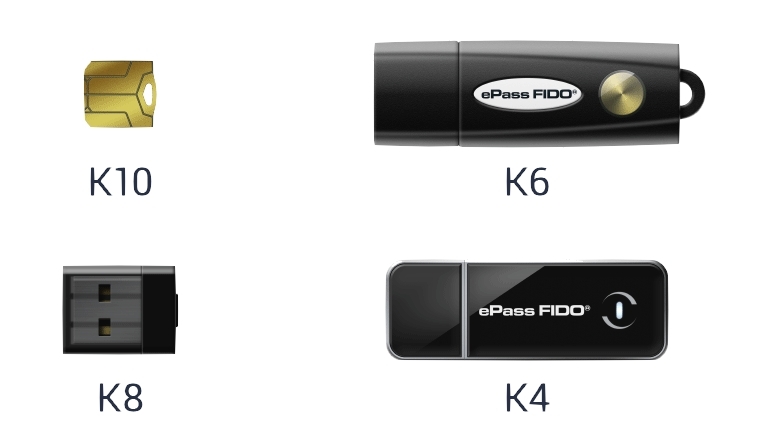 ePass FIDO adapts itself to your requirements. Feitian is able to provide various casings for ePass FIDO to fit different requirements from customers. 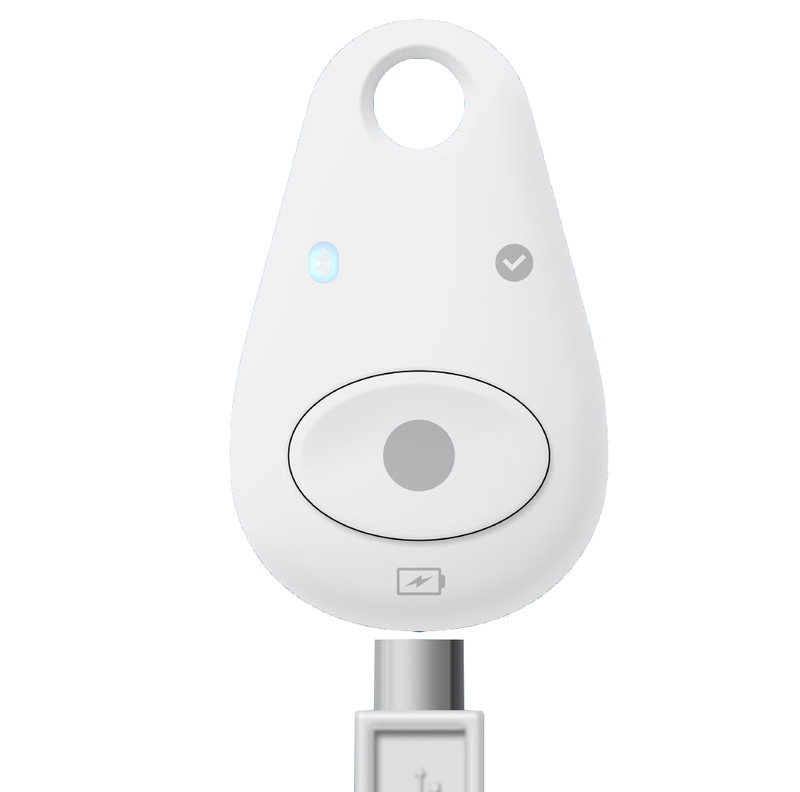 The next generation FIDO U2F security key supports USB, NFC and BLE communications. NFC BLE and USB MultiPass FIDO uses three interfaces for conductiong communications with authenticating devices. Users are allowe to use any of these interfaces to complete the FIDO U2F registration adn verification. YubiKey 4 is a USB device that you use in combination with your username/password to prove your identity. With a simple touch, YubiKey 4 protects access to computers, networks, and online services. Keep one on your keychain with your home keys, and a second backup key in a safe place. Use it with popular services like Facebook, Gmail, GitHub, Dropbox, Dashlane, LastPass, Salesforce, Duo, Docker, Centrify, and hundreds more. Configurable for computer login (Windows, Mac, Linux). Follow the instructions that each service provides, to register your YubiKey.